How to get to Zhongdian – Shangri La? 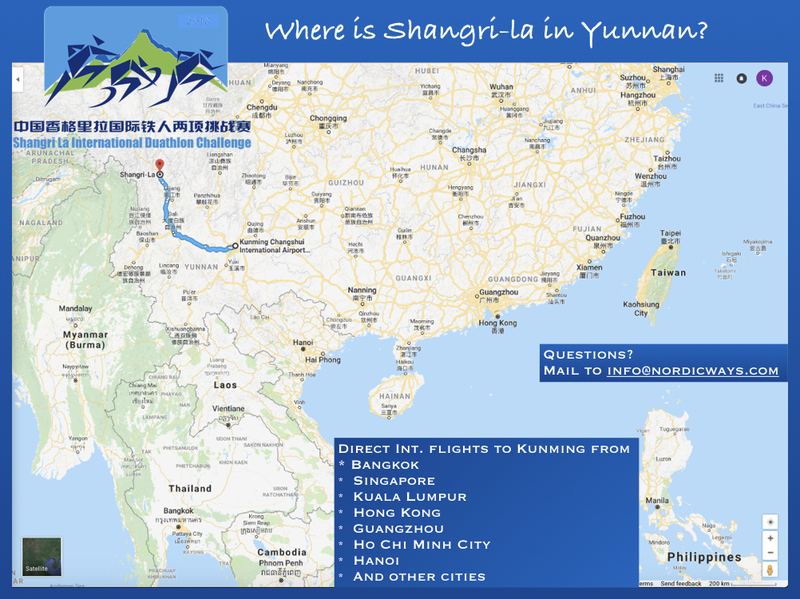 The event is located in Shangri La, Diqing. There are flights to Diqing Airport from Beijing, Shanghai, Kunming, Chengdu and Chongqing every day. From outside of China, there’s several direct flights into Kunming, capital city of Yunnan province. From Kunming, you can transfer to a domestic flight to Deqin airport. An event bus from Kunming airport is currently being negotiated. This bus would depart on Friday morning and return on Monday (approx 9-10 hours one way, almost entirely highway and the scenery gets better and better along the route). Participants can refer to the flights schedule below. The airline timetable may of course change, so always doublecheck. A good and easy domestic flight booking service is Ctrip or Elong.